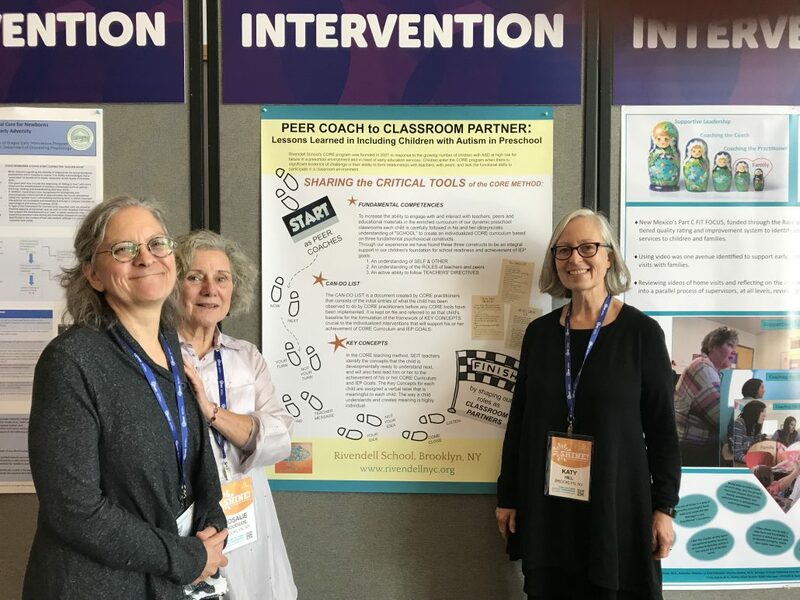 Rivendell’s Katy Hill, Denise Taddonio and Rosalie Woodside travelled to San Diego this month to attend the 40th Annual Zero to Three Conference where they presented a poster about the CORE Program at Rivendell Preschool. The CORE Program is designed to provide a highly individualized program of special education itinerant teaching and related services in conjunction with collaboration with classroom teachers. Please contact Katy Hill if you have questions about the program. “From Peer Coach to Classroom Partner” Presentation Spring IS coming!